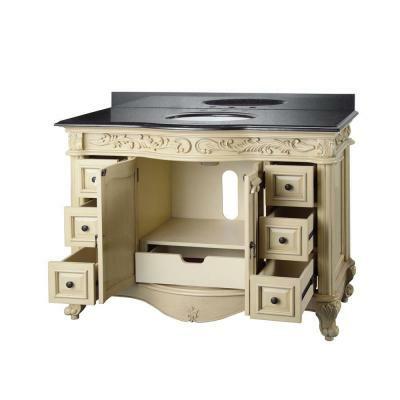 Bath furniture: 48-Inch Antique White Sink Vanity with Solid Birch hardwood frame construction. 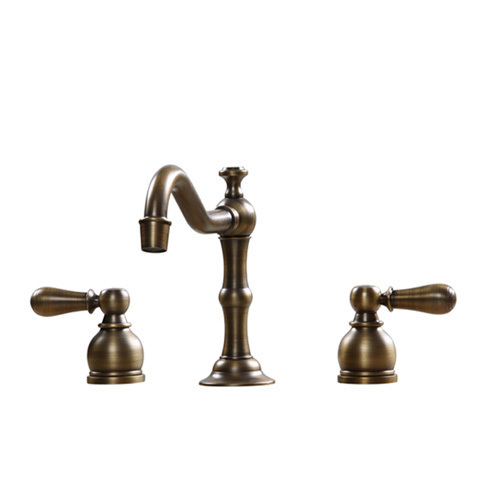 Attractive Design, with a lovely cottage look, Sturdy Materials and made of Solid Birch hardwood construction. This 48" Wide, high end granite stone top sink cabinet is truly designed to add the finishing touches to any upscale bathroom makeover. 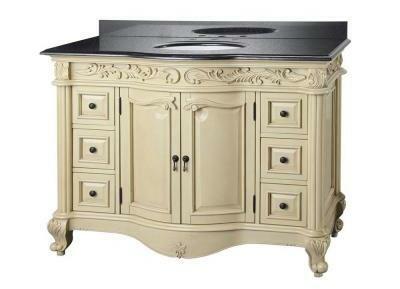 Solid Wood sink cabinet ships with under mount ceramic ivory sink and hand chiseled wood carved molding. Lots of organized storage space with 7-drawer and 2-door storage compartment with shelves. Big cutout back for plumbing installation. Granite top Pre-drilled for 8" Center Faucet. 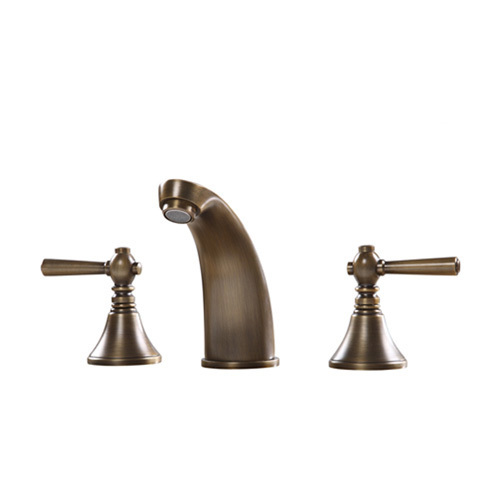 Ships with Sold Slab Black Granite Stone Top, Granite Backsplash and Matching Set Beveled Wall Mirror and Includes bronze cabinet door and drawer hardware as shown. Carefully designed with a hidden, fully-extendable storage drawer and features adjustable leg-levelers to allow for use on uneven floors. 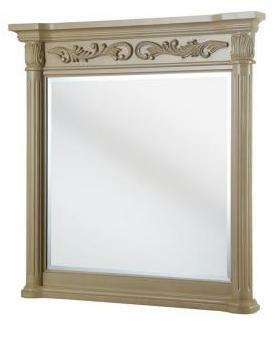 Overall Vanity Dimensions: W=48" D=23" H=35"
Mirror Dimensions: W=36" D=4" H=38"
May be purchased without the wall mirror.